In the spring of 2011, Francisco Nieto labored long hours for four months installing reinforcement steel and concrete for a large commercial construction project in San Antonio. 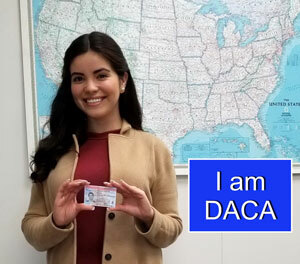 During the course of his work, the contractor that hired Nieto, Compacta Construction, Inc., repeatedly paid Nieto less than the full pay due to him, but persuaded him to keep on working with the promise that Compacta would make good on all the earnings they still owed him. However, when the work was completed, Compacta refused to pay Nieto the now-substantial sum of more than $20,000 still due to him. EJC legal staff subsequently discovered that Compacta Construction had underbid the job and now was trying to maintain its own profit by pushing their loss down the chain onto Nieto – an all-too-common injustice experienced by low level construction workers. 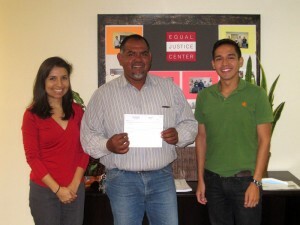 Fortunately, Mr. Nieto didn’t give up; he quickly brought his claim to the Equal Justice Center office in San Antonio. 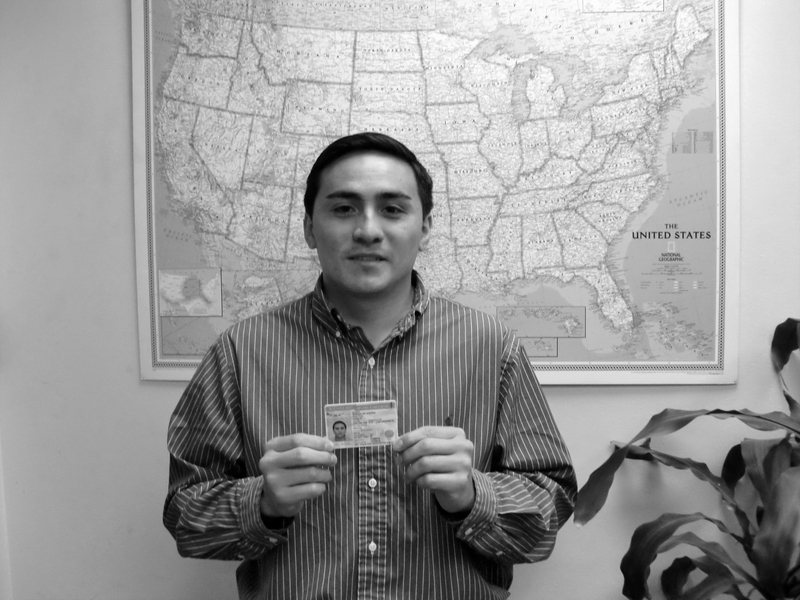 There he was assisted by Jose Galvan, a St. Mary’s Law School student employed by the EJC as a legal intern. 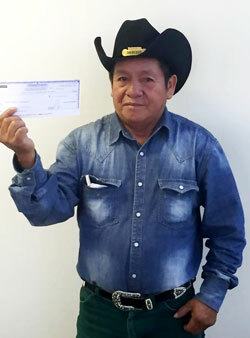 Working under the supervision of EJC attorneys, Galvan performed the necessary investigation, research, and legal work to help Mr. Nieto file a mechanic’s lien on the property where he had performed his uncompensated labor. The Texas mechanic’s lien statute allows unpaid construction contractors and workers to put a lien on the property they helped build, and it allows the property owner to satisfy the lien by holding back money owed to the non-paying contractor in order to compensate the unpaid workers. 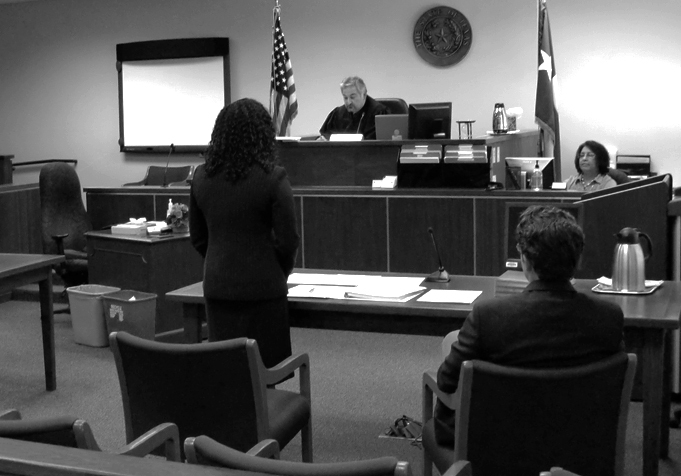 The mechanic’s lien procedures are exceedingly technical and complex, but the EJC has become one of the leading law firms in Texas prosecuting mechanic’s liens for low-wage workers. 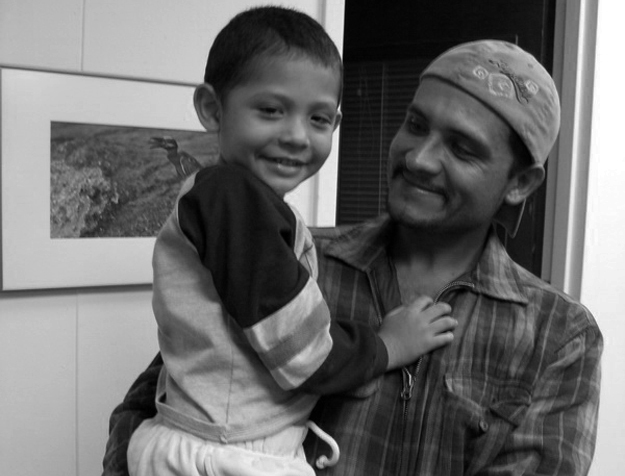 In Mr. Nieto’s case the mechanic’s lien worked exactly the way it is intended. 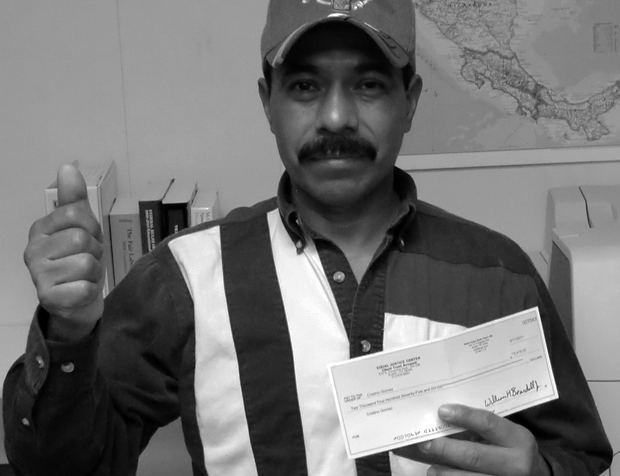 The lien filing gave him the power to recover his $20,100 of unpaid labor by requiring the property owner to pay him directly instead of paying Compacta Construction.